The Reserve Bank of India raised rates by a quarter of a percentage point even though manufacturing activity slowed in July. The hike may hamper economic growth but removes doubts about policymakers’ commitment to a relatively new inflation mandate. The trade-off is worthwhile. India’s central bank raised its key policy rate by 25 basis points to 6.50 percent on Aug. 1. The move follows a similar tightening in June, which was the first time rates had been raised in almost four years. 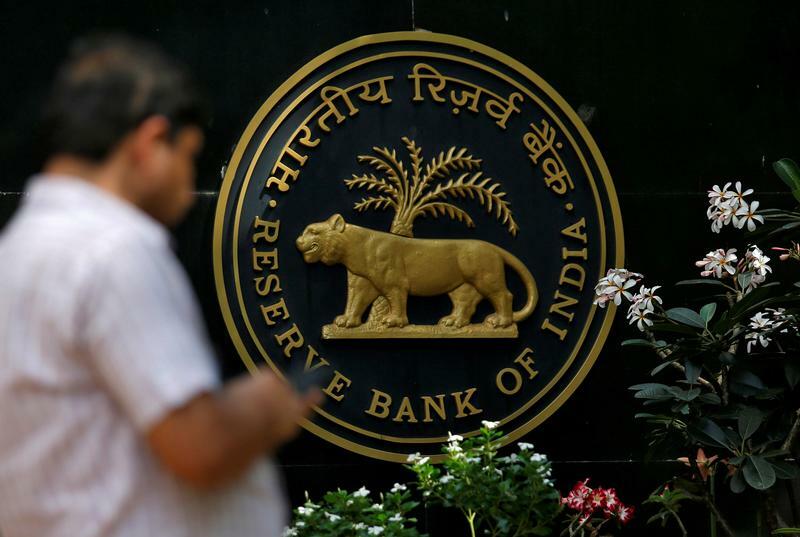 Thirty-seven of 63 economists polled by Reuters last week had expected the Reserve Bank of India to raise rates at the meeting, while 22 had predicted the next hike would come later this year, or early in 2019. A private survey published on Aug. 1 showed growth in the manufacturing sector slowed in July. The Nikkei Manufacturing Purchasing Managers’ Index, compiled by IHS Markit, fell to 52.3 in July from 53.1 in June. A figure above 50 indicates growth rather than contraction. The rupee has weakened 7 percent against the U.S. dollar so far in 2018, making it one of the worst performing Asian currencies.